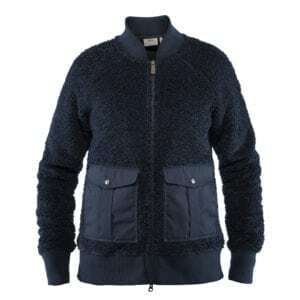 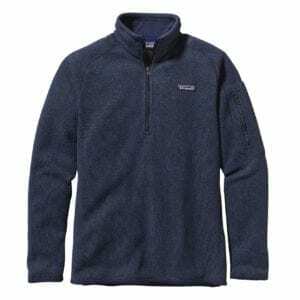 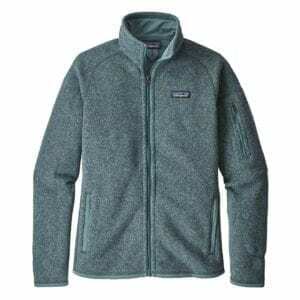 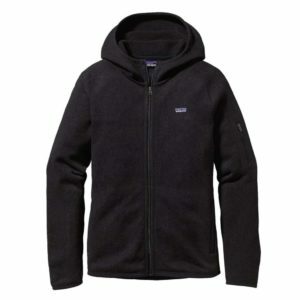 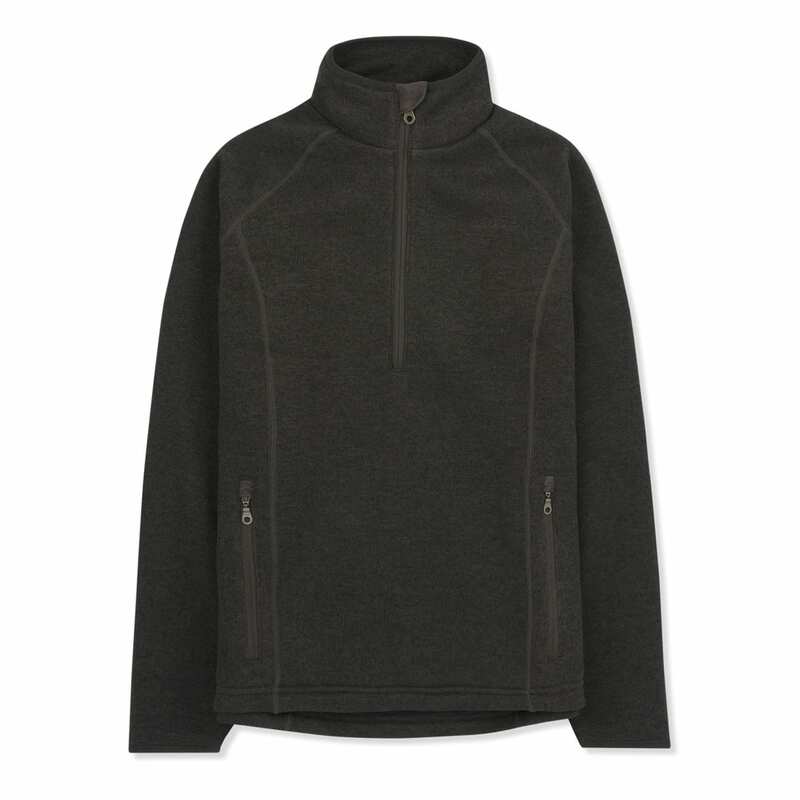 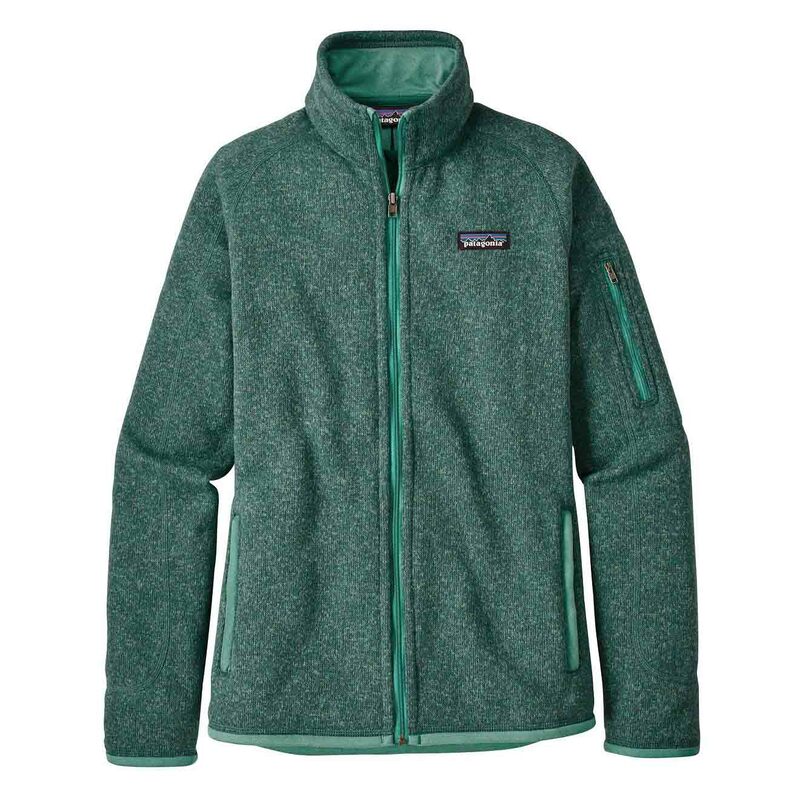 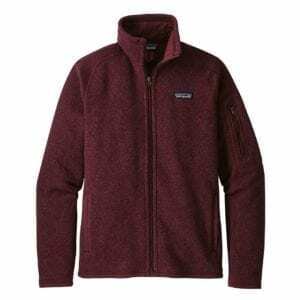 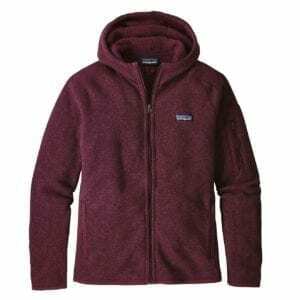 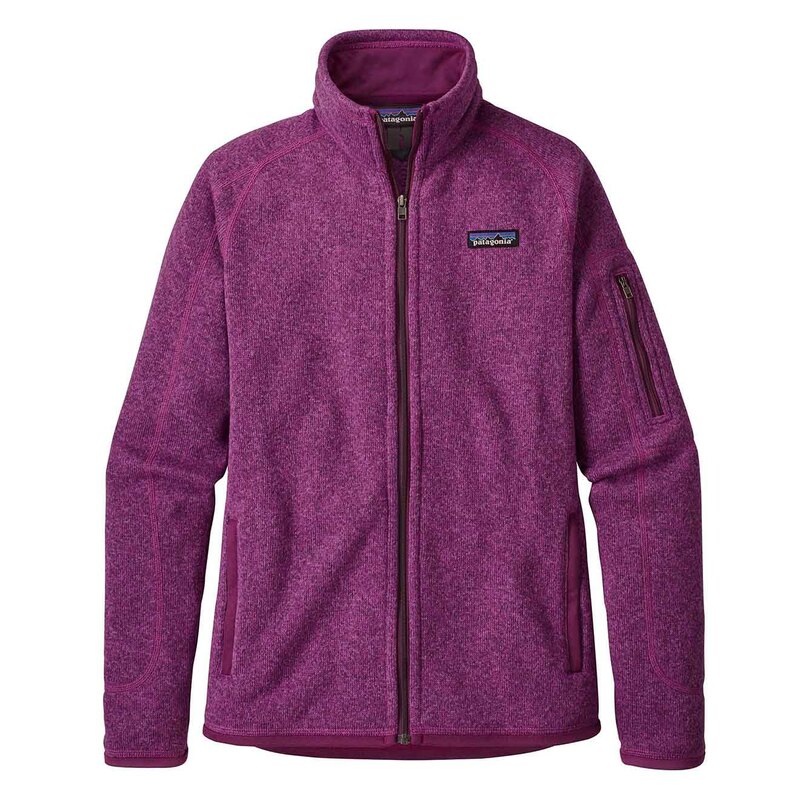 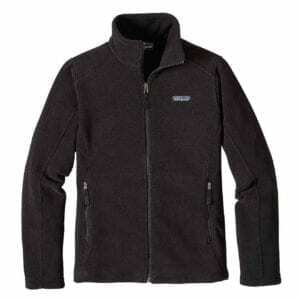 A high quality fleece is a wardrobe essential for every keen outdoor explorer and country enthusiast. 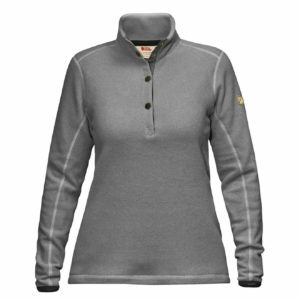 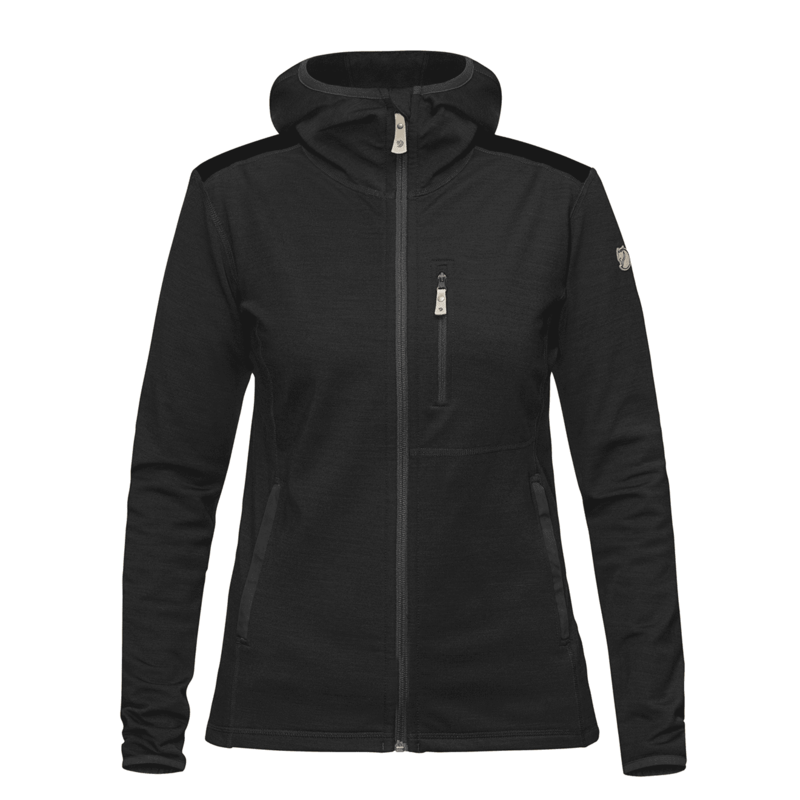 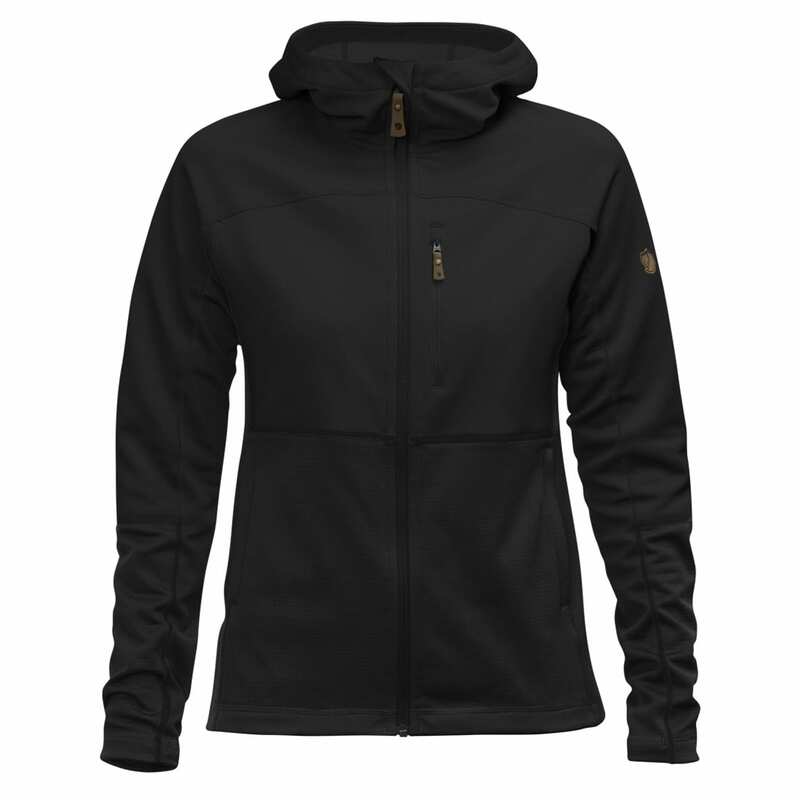 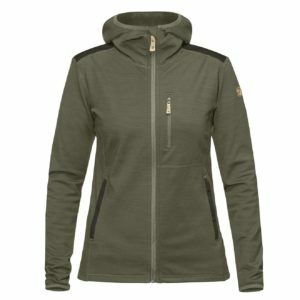 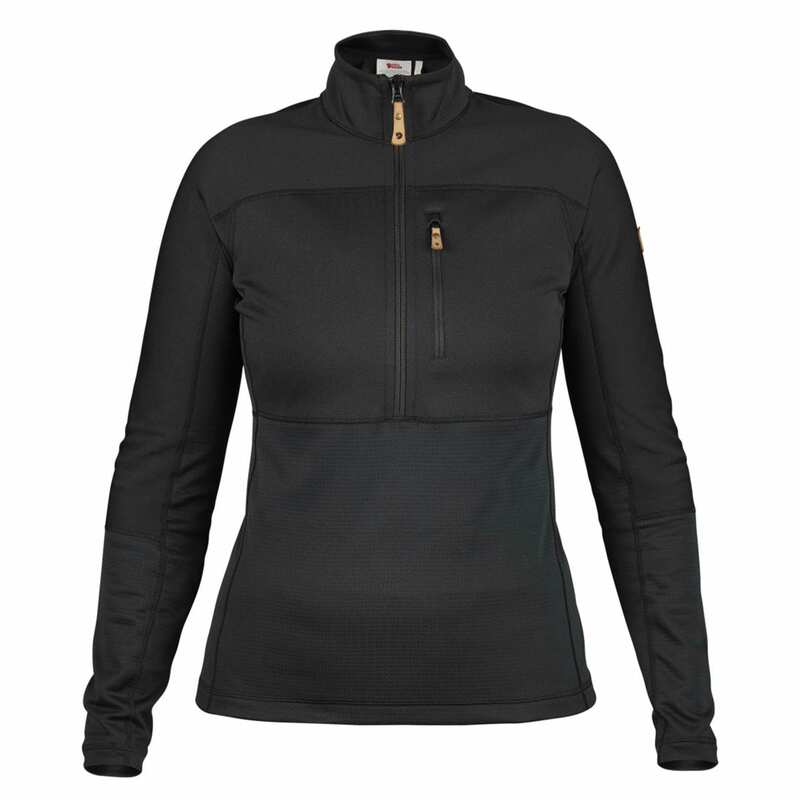 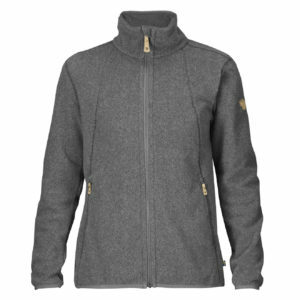 The Sporting Lodge has carefully picked a great selection of women’s fleeces with all of the features our customers need. 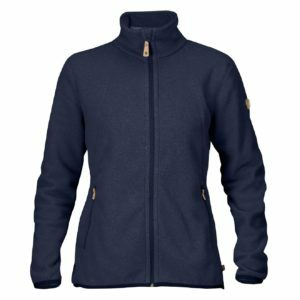 We stock a selection of women’s fleece jackets and women’s fleece jumpers which can be layered with ease to keep you warm and comfortable and make for great women’s walking fleeces. 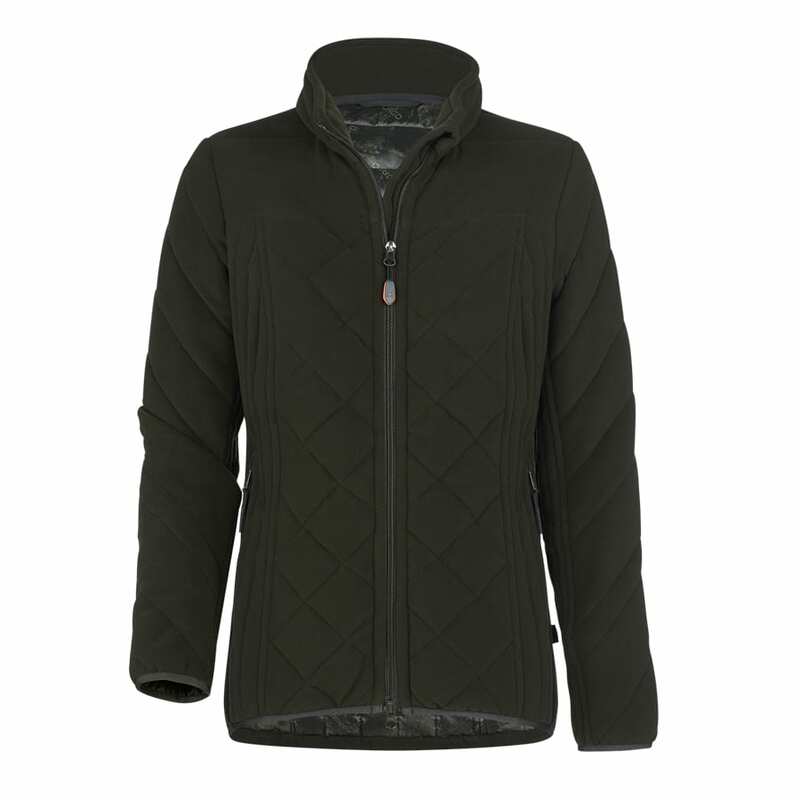 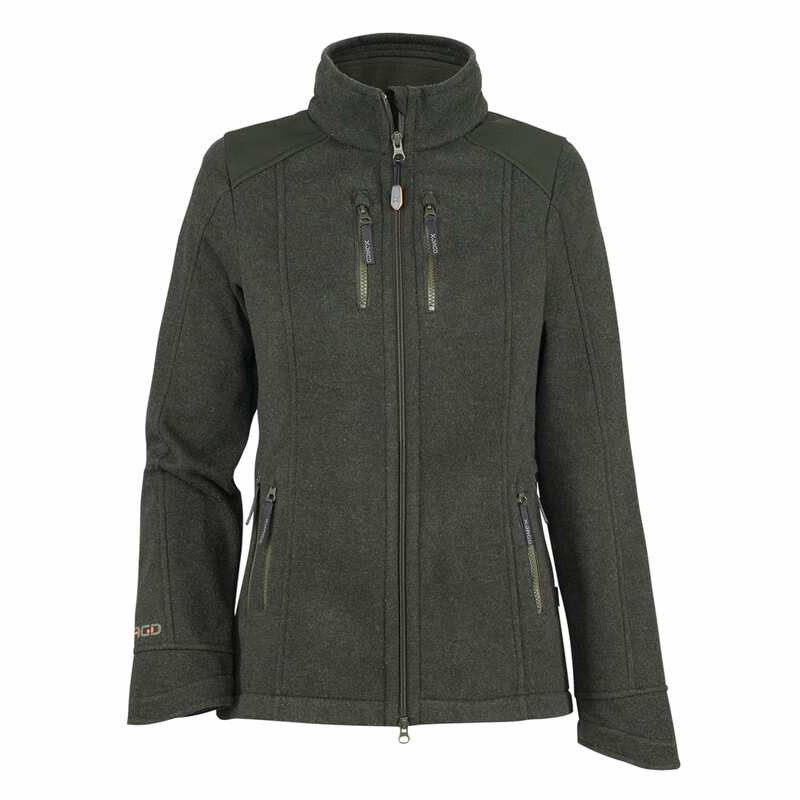 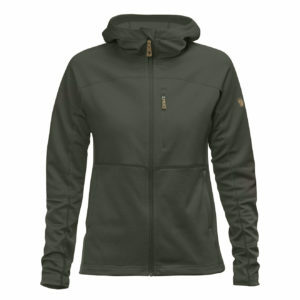 Our range of women’s outdoor fleeces come from brands including Fjallraven, James Purdey, Musto and Patagonia.